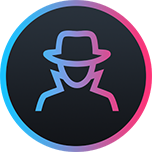 We guarantee the integrity and quality of orders carried out by us . 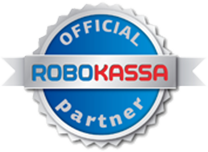 Officially registered in the system of Vanny store ROBOKASSA. We make a trial order in the amount of 5-50 votes likes / subscriptions. Then you have to pay for this order . 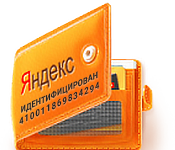 identified purse	Yandex Money with confirmed passport data . 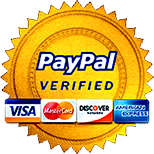 verified purse PayPal with confirmed passport data. 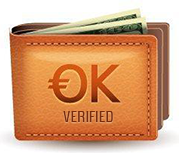 verified purse	OKPAY with confirmed passport data.